Holding Company Subsidiaries’ Teams Carried out Unique Installation Operation at the LNN Construction Site. 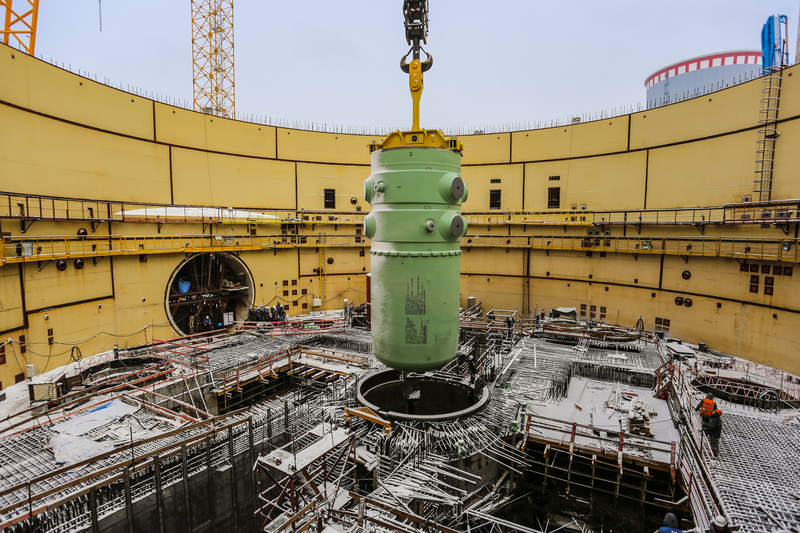 The power unit 2 reactor vessel, weighing more than three hundred tons, was installed at the design location. Power Unit 1 of the Leningrad NPP under construction being prepared for the reactor first criticality. 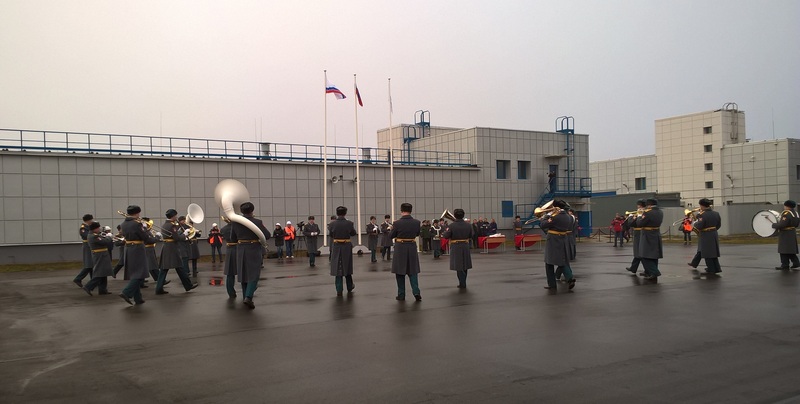 Physical Protection Facilities of the New LNPP Power Units Transferred to National Guard Forces. Northern Construction Department Team Continues Works in the Reactor Building at the Power Unit 2 of LNPP under Construction. The central hall slabs are currently being concreted at elevation +26.000, as well as the reactor cavity, where the reactor vessel of more than 300 tons will soon be installed.